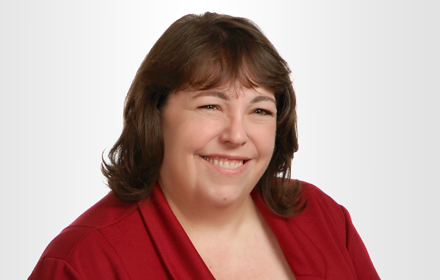 Sharon Mollman Elliott is Of Counsel in the Madison, Wisconsin, office of Jackson Lewis P.C. Ms. Elliott has handled all aspects of employment cases, including from the initial employment problem in the workplace through trial. Ms. Elliott regularly counsels employers in cases involving the most difficult employee discipline and termination situations, harassment and discrimination claims, handbooks, wage and hour issues, and disability and FMLA requests. She also has extensive experience in both invalidating and enforcing non-competition and confidentiality agreements, including obtaining and defeating preliminary injunctions.